Climb, jump, and slide at Animal Kingdom's Boneyard Playground. 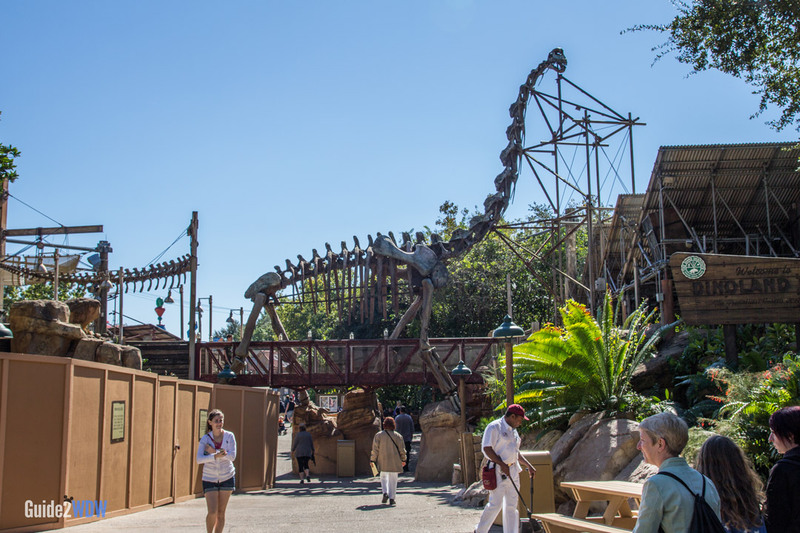 Billed as Animal Kingdom’s Fossil Fun Site, The Boneyard is a great place for kids to play around. Themed like a fossil dig, kids can dig up a Woolly Mammoth, slide down slides, or just explore the “excavation site.” The playground also features a giant maze, tunnels, a playable xylobone, and archaeological facts displayed on signs. While this is not one of Walt Disney World’s E-ticket attractions, it still is a fun place for a quick diversion at Animal Kingdom. The sandbox where the dig site is will close temporarily throughout the day so that the dinosaur bones can be re-buried. 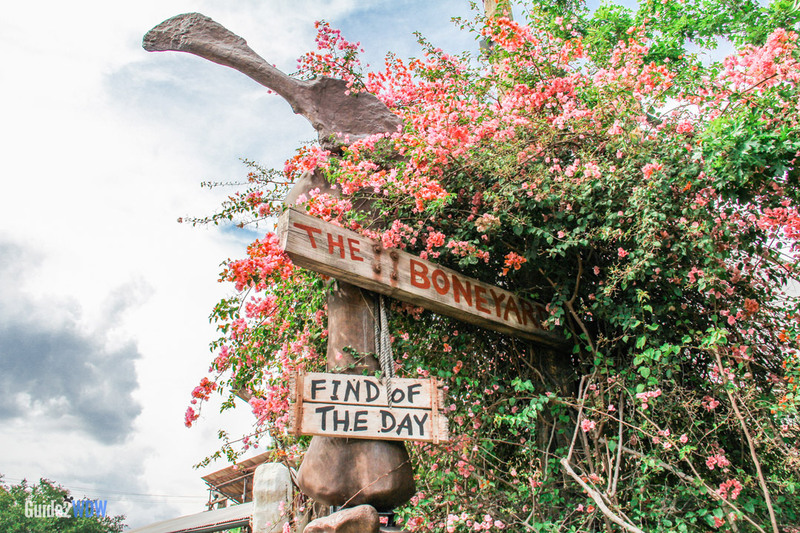 If your kid has any interest in archaeology or dinosaurs, the Boneyard is a must see while at Disney World. There is a shaded seating area for adults to sit while young archaeologists dig and play. This is a great place to take a break after walking around Animal Kingdom.